Moving to a new location is not as complicated and stressful as you think it is. Luke’s A+ Moving Services has the right formula for a stress-free move. We combine experience and the most effective moving practices to provide exceptional services to our clients. We are your best choice when it comes to reliable movers in Denton, Texas. Your successful move depends on the people you trust to take you to your destination. Luke’s A+ Professional Moving knows all the things needed for a convenient move. You can never go wrong if you hire a professional moving company. We’ll move you within Denton or to any part of Texas. 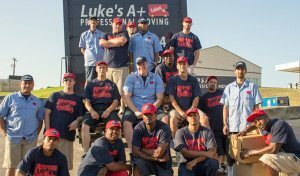 Luke’s A+ Moving Services knows about moving more than any other companies do. We’ve been moving people in Texas for many years, so you can be sure you’ll get the best services. Save on your moving expenses by hiring a single moving truck instead of two. Our company offers a large moving capacity, enough to accommodate all your belongings without breaking or damaging them. Denton is a city in and the county seat of Denton County, Texas. As of the 2010 United States Census, its population was 113,383, making it the 27th-most populous city in Texas and the 12th-largest city in the Dallas–Fort Worth metroplex. 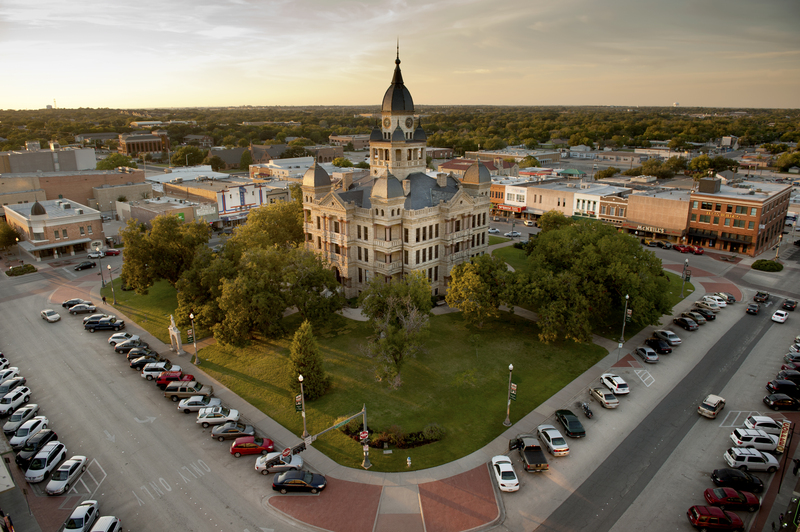 A Texas land grant led to the formation of Denton County in 1846, and the city was incorporated in 1866. Both were named after pioneer and Texas militia captain John B. Denton. The arrival of a railroad line in the city in 1881 spurred population, and the establishment of the University of North Texas in 1890 and Texas Woman’s University in 1901 distinguished the city from neighboring regions. After the construction of Dallas/Fort Worth International Airport finished in 1974, the city had more rapid growth; as of 2011, Denton was the seventh-fastest growing city with a population over 100,000 in the country.